Home #SepangGP 2017 Valentino Rossi Valentino Rossi: "Future? 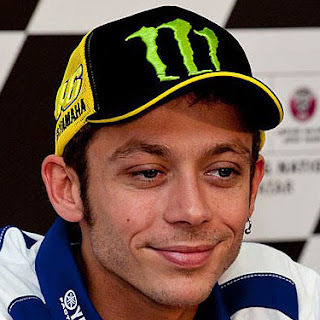 I will decide next year"
Valentino Rossi: "Future? I will decide next year"
Yamaha champion: "In 2018 after some race I will see if I will be competitive, I would like to continue Dovi? Must believe me F1? I thought Vettel could do it, look Hamilton at the Ranch"
"The future? Next year after some race I will see if I will be competitive. I would like to continue, let's see ...". 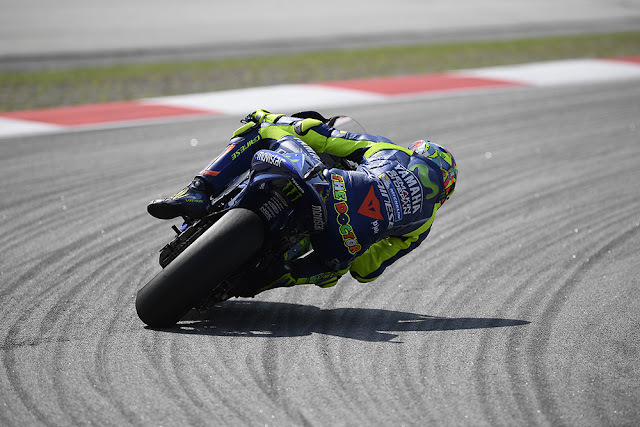 Valencia ends the MotoGP World Championship, but Valentino Rossi is already suspended between present and future. Interviewed by Sky Sport24, the Pesaro champion speaks of the latest seasonal engagement and not only: "It's an important moment when I feel pretty good. In this week I've been a little home my leg has improved a lot and I go to Valencia to make a nice race. Then there will be two days of testing Tuesday and Wednesday to try things in the future and then in Malaysia before the end of the year. " TOWARDS VALENCIA - "I do not think there will be so many new things - says the Yamaha driver - the Japanese always work: they have analyzed the data, they have ideas, things to try and Valencia is a rough track but we will try to be fast ". AND THE TITLE - On the chances of Andrea Dovizioso to win the title of the Queen with 21 points to retrieve to Marc Marquez, Valentino says: "It's a very difficult mission, but usually when there is hope even if it is small believe it and try it. "Dovizioso has seen incredible things. He decides everything at the last race and there will be a good tension. We hope to be there with them." HAMILTON, I'M WAITING FOR YOU - Rossi also says about the F1 season: "The World Wide I really liked it and at some point, I believed that Vettel and Ferrari were competitive to win, then they had some unlucky episodes they cut them off, but next year they will come back. " He then announces that he is ready to receive at the Lewis Hamilton Ranch: "We will be organizing for December, maybe we will wait for the championship to finish."